Anushka Sharma was present at the stadium to cheer for Kohli. Nothing is going right for the Royal Challengers Bangalore (RCB) in this IPL. 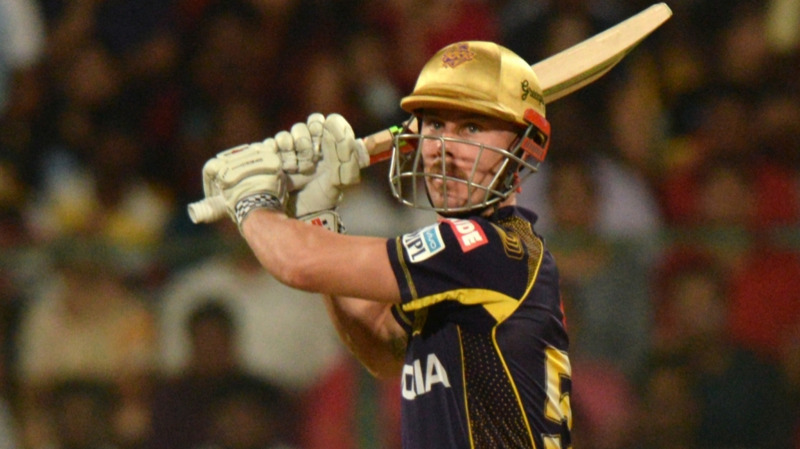 Apart from lack of strength in lower middle order and poor death bowling, RCB failed to add 2 more points after their fielding department let them down against Kolkata Knight Riders (KKR) on Sunday. 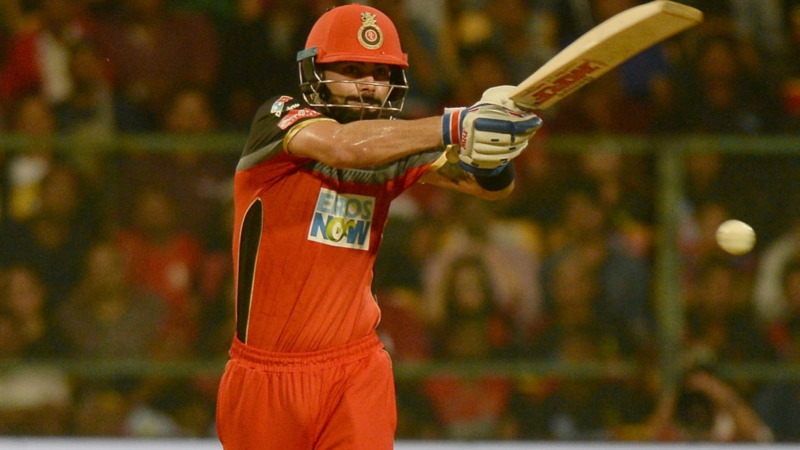 It was RCB skipper Virat Kohli who had to show his teammates what 100% commitment is. Although it was too late for Bangalore, that will surely make his teammates understand what Kohli expects from them. The effort got more attention after Anushka Sharma reacted to Kohli's acrobatic catch. The camera was, of course, on her after her husband pulled off a beauty. Virat's catch had dismissed KKR skipper Dinesh Karthik, who was looking in a hurry to finish the game. Kolkata needed just 5 runs off 7 balls after Dinesh walked back to pavilion. 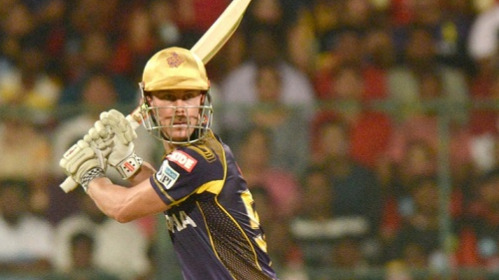 Eventually, it was an easy chase for the visitors at M. Chinnaswamy Stadium, Bengaluru. RCB are currently on seventh in the points table with just Delhi Daredevils under them having an equal number of points but a poor run-rate. Bangalore will play their next game against Mumbai Indians. Mumbai won their last game against Chennai Super Kings, the then table toppers and now seem to be coming back to the groove with 7 more matches to go.